NUR-SULTAN – The Council of Foreign Ministers (CFM) of the Commonwealth of Independent States (CIS) approved April 5 in Moscow a plan for multi-level consultations between CIS foreign ministries for 2019, drafts of multiple international treaties and an agreement concerning preservation of World War II history. The consultation plan includes plans to hold meetings on foreign policy planning, countering threats, disarmament issues, developing economic cooperation, information collaboration, as well as collaboration with international organisations, such as the United Nations, Organisation for Security and Cooperation in Europe and the European Union. 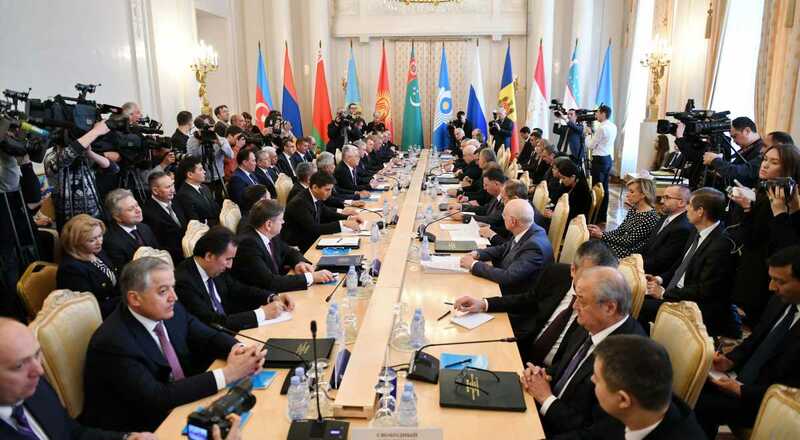 The draft international treaties approved by Kazakh Foreign Minister Beibut Atamkulov and council members address intergovernmental relations across research, cooperation in museum affairs, as well as non-custodial sentencing and enforcement. The approved drafts will be submitted to the upcoming meetings of the CIS supreme bodies, the Council of Heads of State and the Council of Heads of Government. The council also adopted an address on the need to care for war graves and military monuments of the Great Patriotic War of 1941-1945 and approved the draft Statement of the heads of CIS member states on the 80th anniversary of World War II. The CFM also reviewed the draft Programme of Action to intensify the partnership between CIS foreign ministries initiated by Turkmenistan. The council also discussed strengthening economic, cultural, humanitarian, scientific and technical cooperation within the CIS and strengthening coordination to address threats. 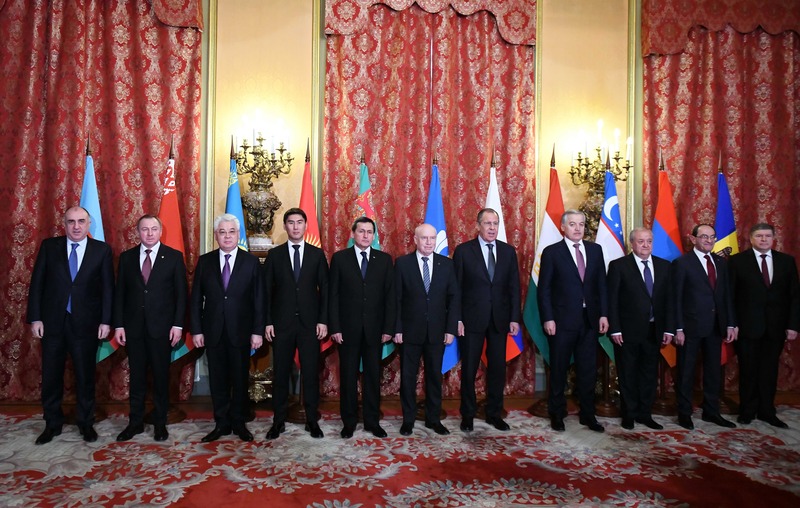 Atamkulov thanked member states for implementing CIS modernisation initiatives proposed by former Kazakh President Nursultan Nazarbayev, which have increased the participation of member states. Atamkulov also noted that Tajikistan’s 2018 chairing of the organisation came during a busy and productive year. He also congratulated Turkmenistan for accepting the 2019 chair and expressed support for Turkmenistan’s Chairmanship Concept. The council will meet again Oct. 10 in Ashgabat.